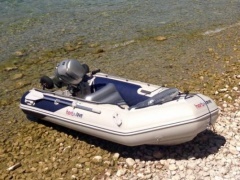 The rubber boat is in season. 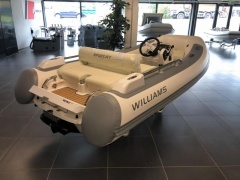 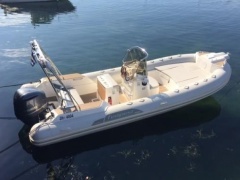 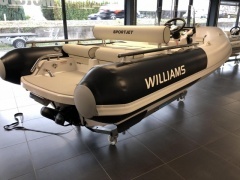 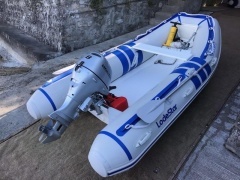 While in the past rubber boats had a limiting image as paddle boats for children or as a tender to sailing and motor yachts, the picture has changed today. 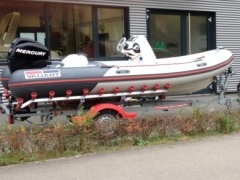 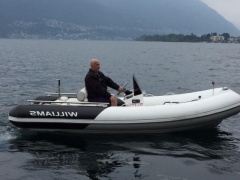 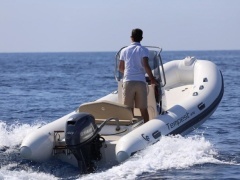 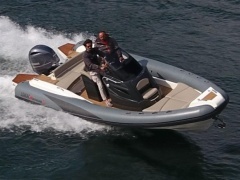 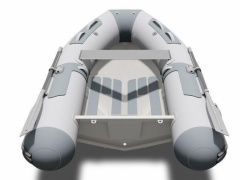 Nowadays, rubber boats can be built with solid hulls up to a length of more than 20 meters, and are even offered as full power boats with cabins. 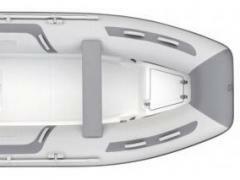 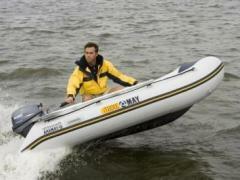 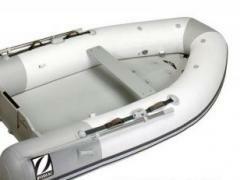 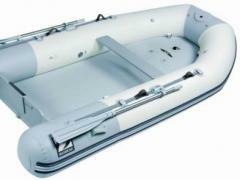 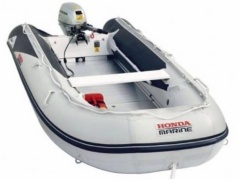 The hulls of modern rubber boats have extremely stable buoyancy, offering stable and safe driving conditions. 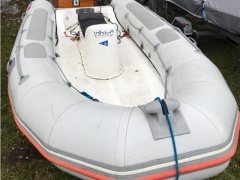 Besides pleasure boating, rubber boats have long been at the forefront of extreme nautical applications. 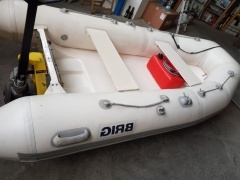 Whether being used for expeditions for Greenpeace or the Navy, the rubber boat has become an indispensable and tireless helper. 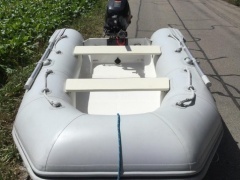 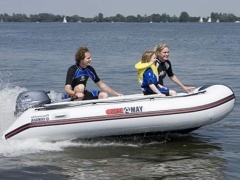 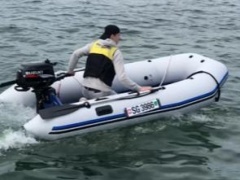 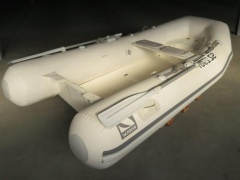 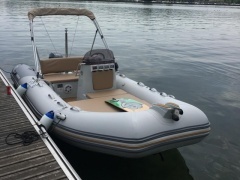 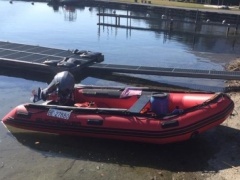 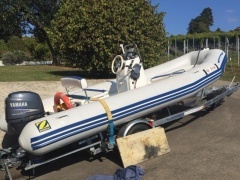 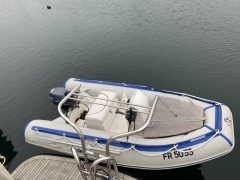 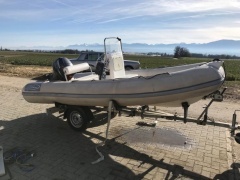 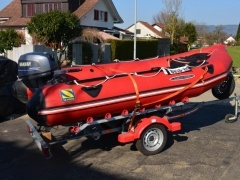 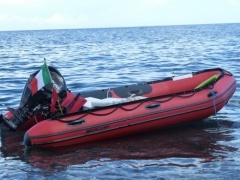 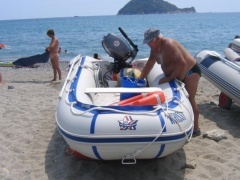 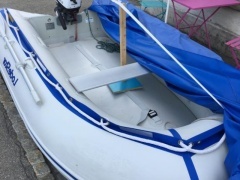 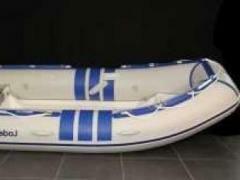 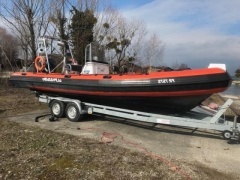 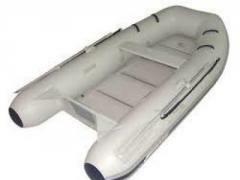 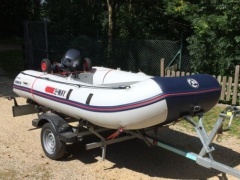 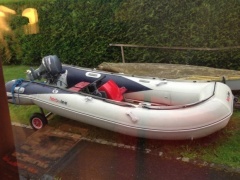 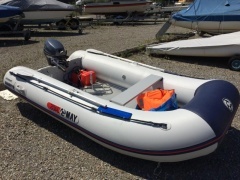 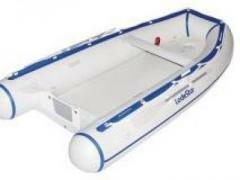 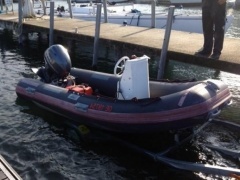 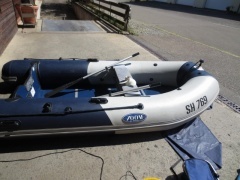 Today there are two types of designs for rubber boats: the conventional full rubber boat, or if built with a hard plastic bottom, a RIB (rigid-inflatable boat).